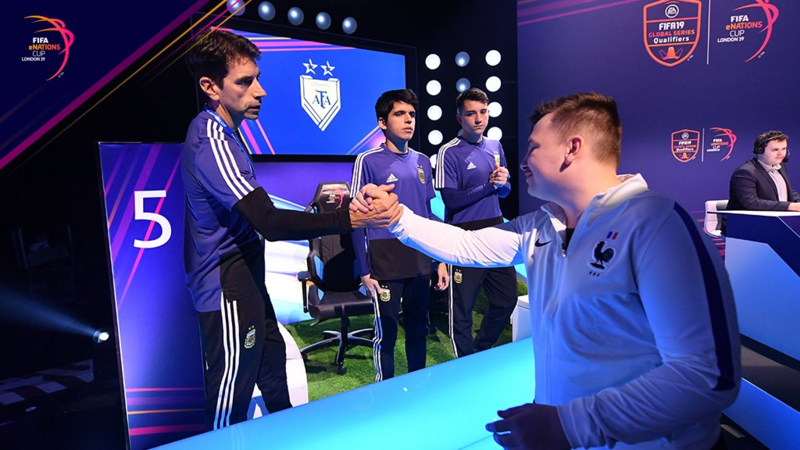 The French duo of Corentin “Maestro” Thuillier and Lucas “DaXe” Cuillerier took home the inaugural FIFA eNations Cup, which pitted national duos against each other in the first tournament of its kind for FIFA esports. They beat Argentinian duo Nicolas “Nicolas99FC” Villalba and Yago “Yagocai” Fawaz in the final in London, with DaXe getting the deciding win against Yagocai in a 2-1 fashion. On the PS4 side, Nicolas99FC held Maestro to a 1-1 draw. Prior to the final, Argentina had pulled off several impressive results, including Yagocai’s win against world number one Donovan “F2Tekkz” Hunt in the quarter finals. England had been favourites heading into the tournament, but both Argentina and France seemed to have good chances to meet them in the final. “It feels great to win the first ever FIFA eNations Cup with my brother, it’s crazy!,” Maestro added. “I want to thank the French Football Federation. Everybody worked hard for us to be in good condition and we’re very grateful for that. 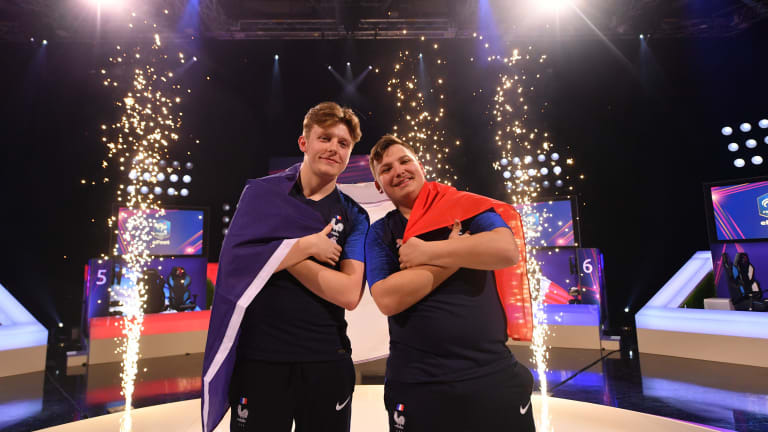 With each player getting an additional 1500 pro points for the FIFA 19 Global Series rankings, both players will be setting their sights on the FIFA eWorld Cup Grand Final to become international champions as a duo and world champions in their own right.